Frank Wills, a night watchman at the Watergate office complex in Washington, D.C., was making his rounds on the night of June 17, 1972, when he noticed a piece of tape on the latch of a basement door in the complex’s parking garage. “The tape, at first, didn’t seem to be anything unusual,” Wills in a 1973 interview with ABC News. Wills, who died in 2000, said he removed the tape and continued his rounds. But when he came back around a little later, Wills noticed the door was taped again, preventing it from locking. “At that time, I became a little suspicious,” he said. What Wills didn’t know at the time was that he had stumbled upon the biggest political crime of the century. 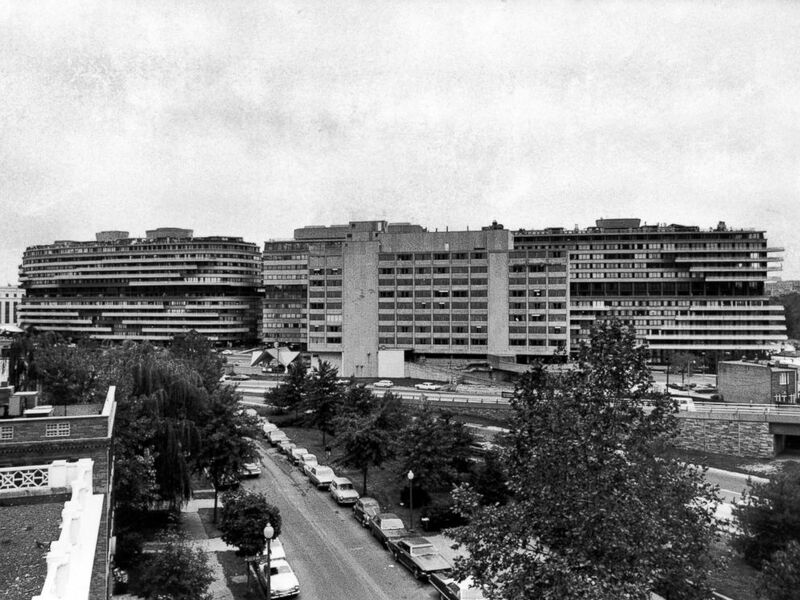 The Watergate apartment & hotel complex, Oct. 18, 1972 (rear of the Howard Johnson motel/restaurant visible in the center). James McCord was the one who had placed the tape on the basement door, and tape was also placed on stairwell doors on the eighth and sixth floors of the building, the latter being the offices of the Democratic National Committee headquarters. McCord, along with Bernard Barker, Virgilio Gonzalez, Eugenio Martinez and Frank Sturgis, were the five men directed to break into the DNC’s offices at the Watergate complex to place bugging devices and take extensive photographs for Democratic Party documents. 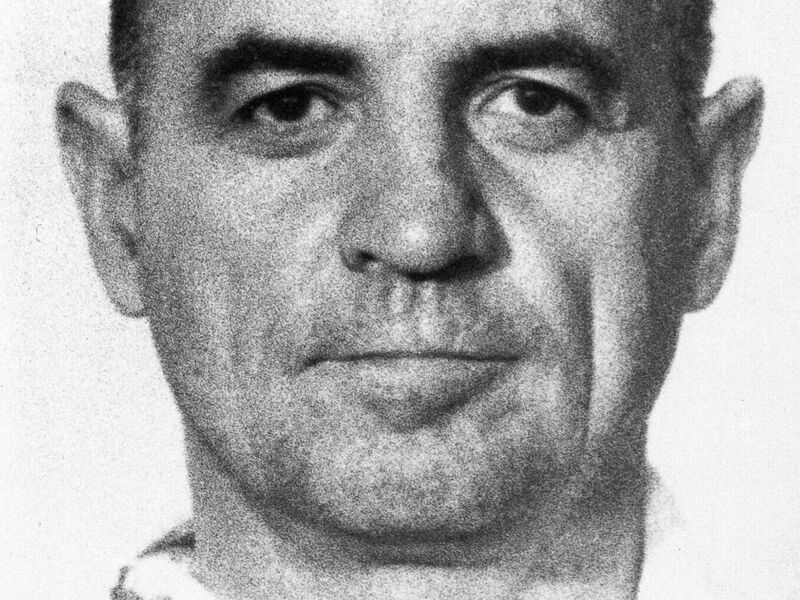 The break-in was part of Operation Gemstone, a series of secret political tactics orchestrated by G. Gordon Liddy to gather negative intelligence on Nixon’s opponents. 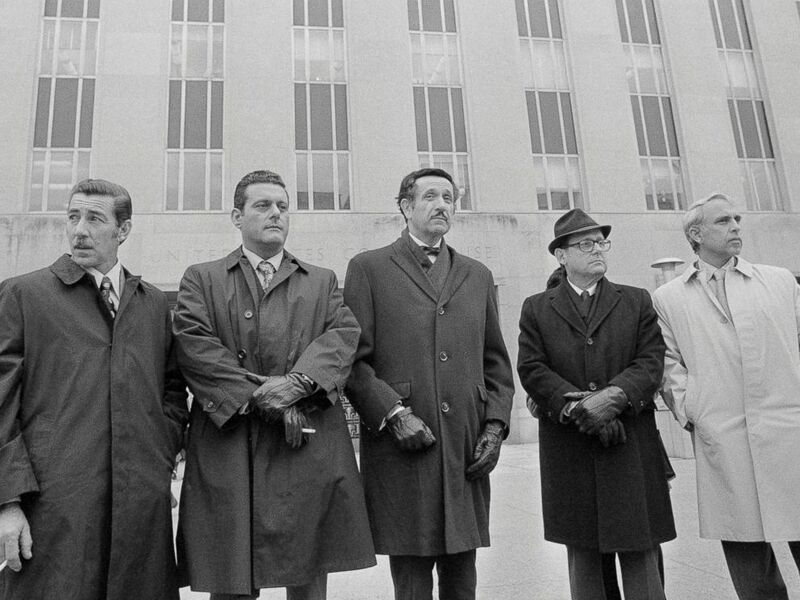 Virgilio Gonzales, Frank Sturgis, attorney Henry Rothblatt, Bernard Barker and Eugenio Martinez the defendants charged with breaking into the Democratic National Committee offices at the Watergate complex during their trial at a district court. It was almost 2 a.m. when Wills saw the door taped a second time. He called the police and reported a burglary. D.C. Metro police officers John Barrett and Paul Leeper, who are now retired but worked in a plain clothes unit, responded to the call in an unmarked car without sirens. When they arrived at the complex, Barrett and Leeper went up to the guard station where Wills was sitting and Barrett said he showed his police badge. “I had this old funky golf cap, I think I had just like a T-shirt underneath,” Leeper told ABC News. “If a uniform car had answered that call, it could have been a whole different ball game,” Barrett added. As Leeper and Barrett worked their way up through the building, they soon found the doors with tape on them. "Our adrenaline is pumped," Leeper said. Leeper said he kicked the door to the DNC offices open and Barrett pulled out his revolver. What Wills, Leeper and Barrett didn’t know at the time was while McCord and the other four men were breaking into the building, they had a lookout named Alfred Baldwin with a transceiver and a clear view into the DNC offices across the street so he could alert Liddy if something went wrong. The only problem was, when the officers burst into the DNC offices, Baldwin was preoccupied. Leeper said if they had shown up in a marked police car, he and Barrett would have been in uniform that night and arrived with their lights on, which likely would have caught Baldwin’s attention and he could have alerted Liddy’s men before the officers could get upstairs. But by the time Baldwin notified Liddy, Barrett said it was too late. When Leeper and Barrett shouted for the suspects to put their hands in the air, 10 hands went up -- the officers in plainclothes were facing a group of burglars in business suits. 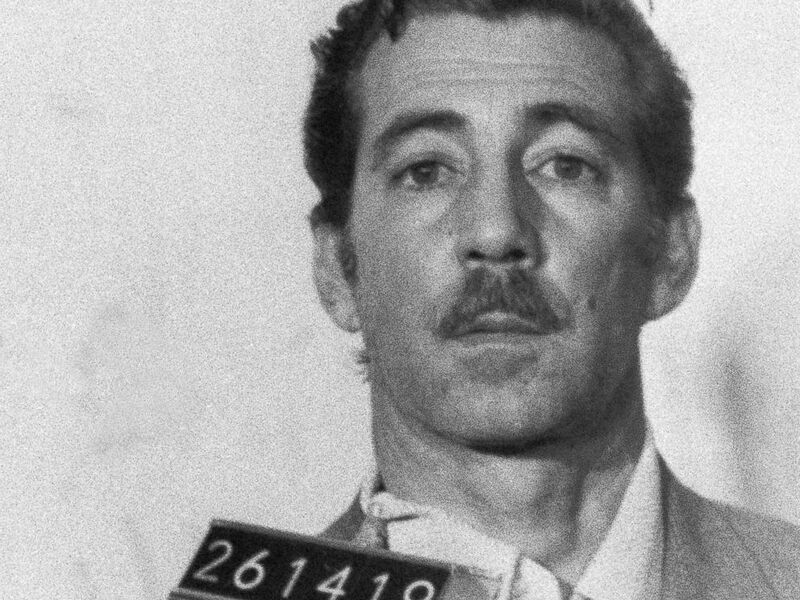 Virgilio Gonzalez, a locksmith, was arrested in connection with the break-in at the Watergate Hotel, June 17, 1972. A Mug shot of Frank Sturgis, one of the five who were identified by police as part of the break-in to the Democratic National Headquarters. But this was not a typical burglary. “There were bugging devices … tear gas pens, many, many rolls of film … locksmith tools … thousands of dollars in hundred dollar bills consecutively ordered,” Barrett said. According to the police report, the five burglars gave Leeper and Barrett false names and refused to give their ages the night they were arrested. The suspects had also used false names to book Rooms 214 and 314 at the Watergate Hotel to use as a base for the break-in. Barker, Sturgis, Gonzalez and Martinez all pleaded guilty to charges involving conspiracy, burglary and wiretapping on Jan. 15, 1973. All served more than one year in prison and went on to live in Miami. Sturgis died in 1993 and Barker died in 2009, both of lung cancer. 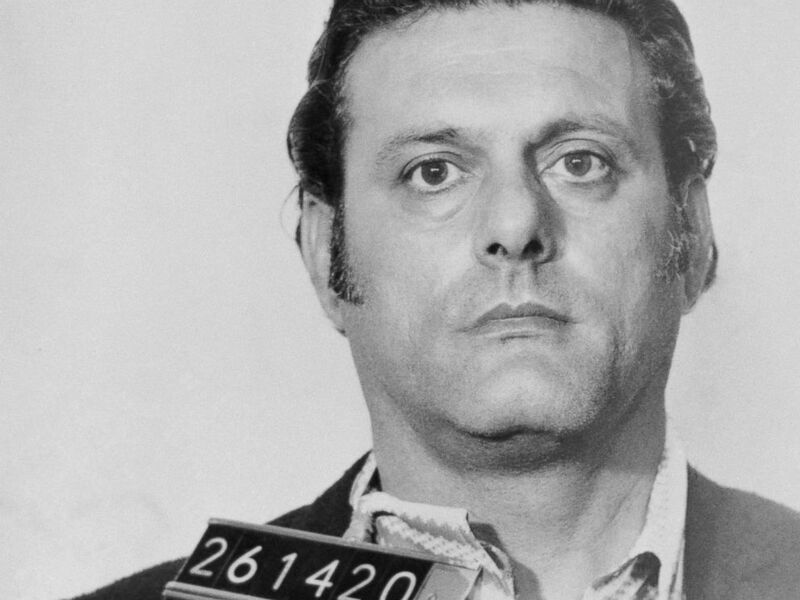 James W. McCord Jr., security coordinator of President Nixon's Committee for the Re-election, June 19, 1972, after he was arrested in connection with the break-in at the Democratic National Committee headquarters at the Watergate complex. Liddy and McCord were convicted on charges of conspiracy, burglary and wiretapping on Jan. 30, 1973. Liddy served 52 months in federal prison until President Carter commuted his sentence in 1977. After being sentenced to one to five years in prison, McCord only served four months after Judge John J. Sirica, who handled the Watergate case, reduced his sentence after he admitted the existence of a cover-up by officials high up in the White House. He later published a book called, "A Piece of Tape -- The Watergate Story: Fact and Fiction," and went on to live in Pennsylvania. +Watergate 'Gap' Mystery to be Solved?